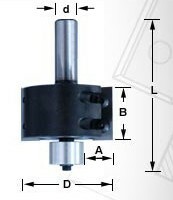 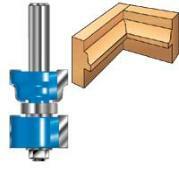 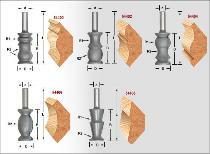 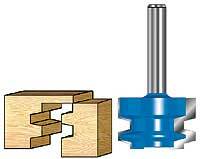 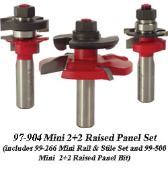 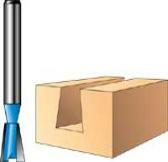 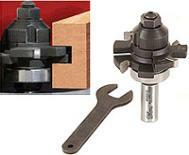 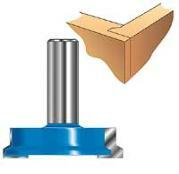 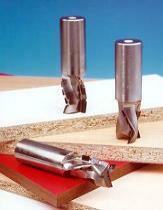 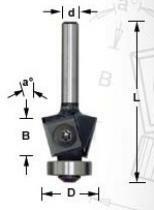 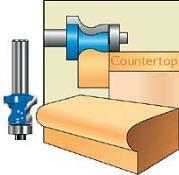 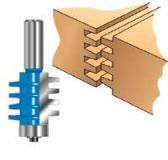 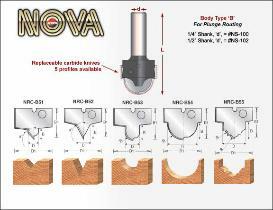 WE OFFER ROUTER BITS IN SOLID CARBIDE, CARBIDE TIPPED, AND DIAMOND. 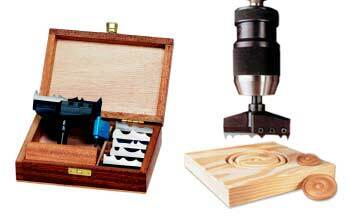 OR SEND US A WOOD SAMPLE. 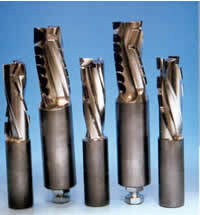 LEAD TIME IS USUALLY 1 WEEK.